Learn practical UX skills and build your portfolio by working on great projects with expert instructors. 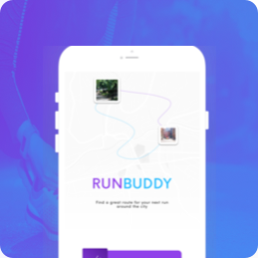 🏃🏽‍♀️ RunBuddy UX Course is open – Get Started Now! Learn real-world UX skills in these upcoming courses. 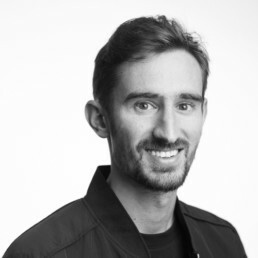 He believes that working on real challenges is the quickest, and most effective way for designers-in-training to improve their skills. Krisana is a UX Designer and Researcher, and has led many classes and workshops at General Assembly. 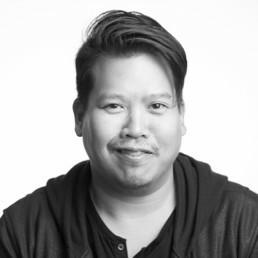 Krisana is a master at providing helpful feedback and guidance to new designers. Anna turned a little knowledge about UX into a portfolio full of great design projects. Improve your work with personal feedback from expert UX designers, dedicated to you and your small group of classmates. Each course includes step-by-step instructions to showcase your work like a pro, so you can build a portfolio that you’re proud of.